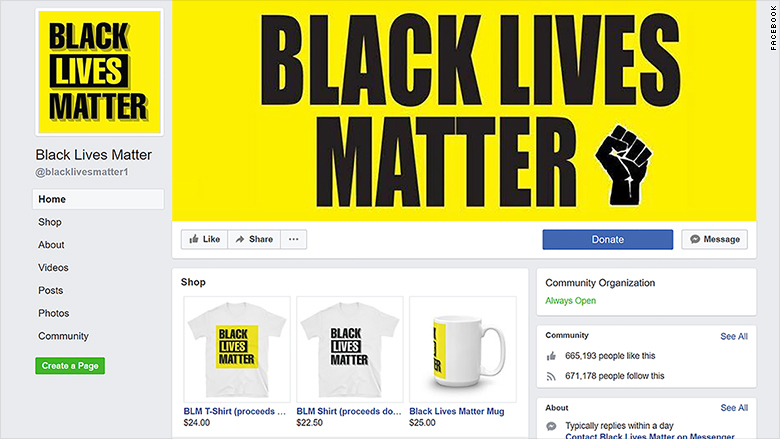 The page, titled simply “Black Lives Matter,” had almost 700,000 followers on Facebook, more than twice as many as the official Black Lives Matter page. It was tied to online fundraisers that brought in at least $100,000 that supposedly went to Black Lives Matter causes in the U.S. At least some of the money, however, was transferred to Australian bank accounts, CNN has learned. Fundraising campaigns associated with the Facebook page were suspended by PayPal and Patreon after CNN contacted each of the companies for comment. Donorbox and Classy had already removed the campaigns. The discovery raises new questions about the integrity of Facebook’s platform and the content hosted there. In the run-up to Facebook CEO Mark Zuckerberg’s testimony before Congress this week, Facebook has announced plans to make the people running large pages verify their identity and location. But it’s not clear that the change would affect this page: Facebook has not said what information about page owners it will disclose to the public — and, presented with CNN’s findings, Facebook initially said the page didn’t violate its “Community Standards.” Only after almost a week of emails and calls between CNN and Facebook about this story did Facebook suspend the page, and then only because it had suspended a user account that administrated the page. The discovery also raises questions about Facebook’s commitment to change, and to policing its platform, even in the midst of its PR offensive leading up to Zuckerberg’s testimony. Not for the first time, Facebook took action against a major bad actor on its site not on its own but because journalists made inquiries. Indeed, Facebook was told of concerns about the page some time ago. Patrisse Cullors, a co-founder of the Black Lives Matter movement, told CNN that Black Lives Matter had, suspecting the page was a scam, contacted Facebook about removing it a few months ago.